What Do Your Floors Say To Your Customers? With holiday retail season already in play, let’s make getting your floors in top shape a priority. We can help you make your floors look really beautiful with our customer-made designs. Imagination is your only limitation on your floors. 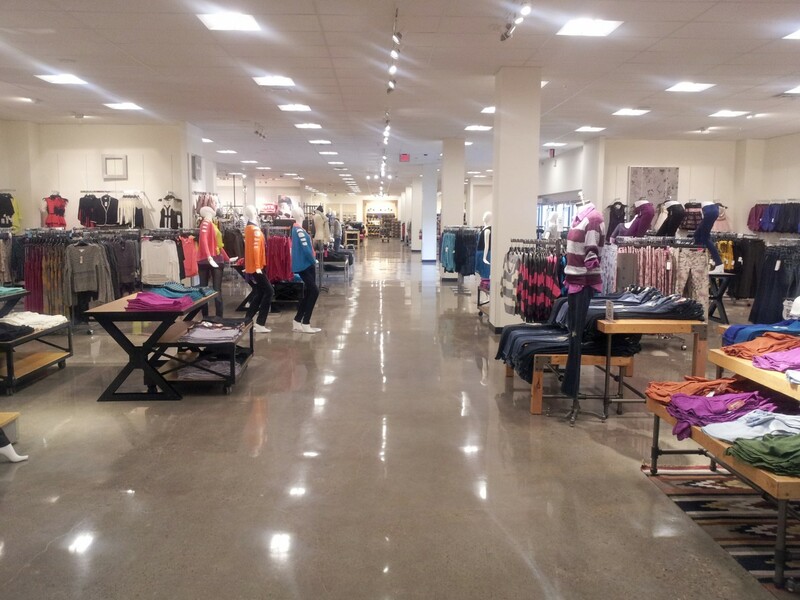 Your floors should look great for the busy retail season. It’s a positive enhancement for your customers.